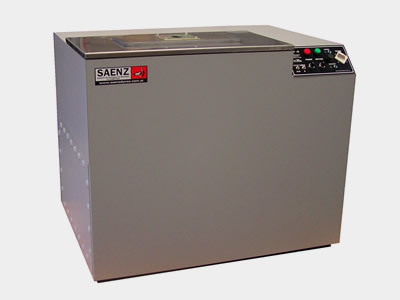 Saenz Flowbenches are measurement tools designed for high performance work. 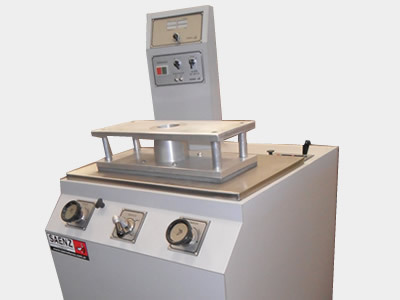 Calibrated under ASME MFC-3M-2007 norm, they measure flow under different working pressures on any conduct. 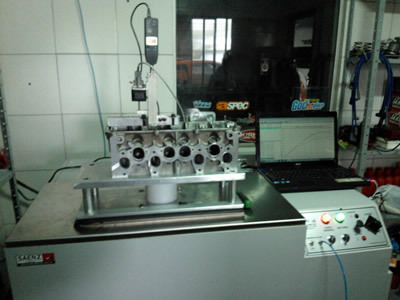 They can perform complementary measurements of turbulence, air speed at any specific point with pitot tubes and also vacuum on carburetors booster. 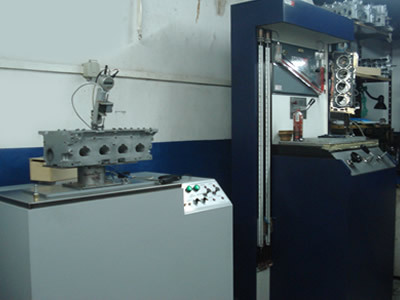 Modular design. 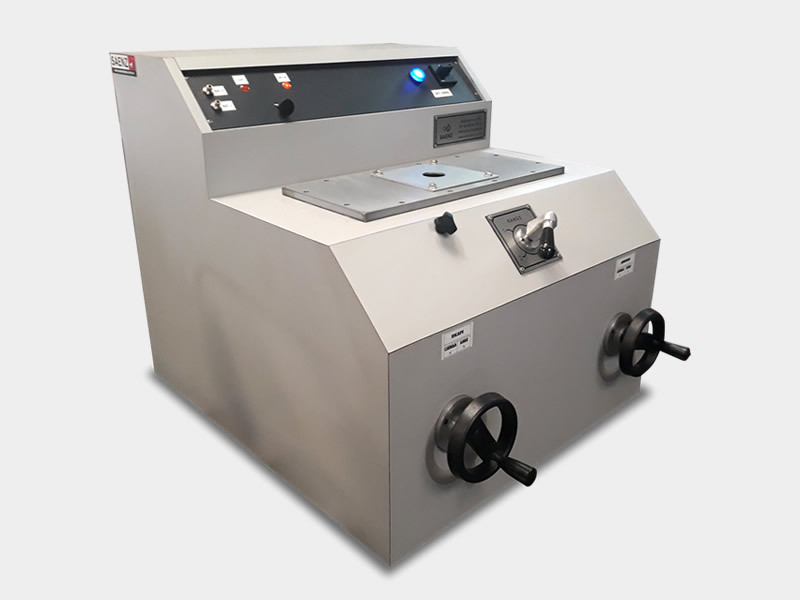 Our flowbenches offer the option to upgrade them any time. 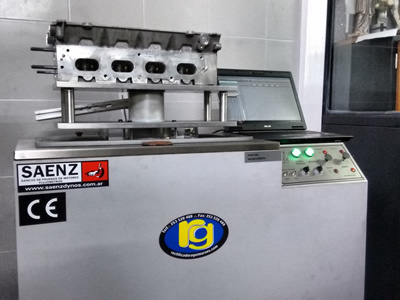 Automatic pressure control can be easily added to a manually operated flowbench and also the measurement and automated valve movement. 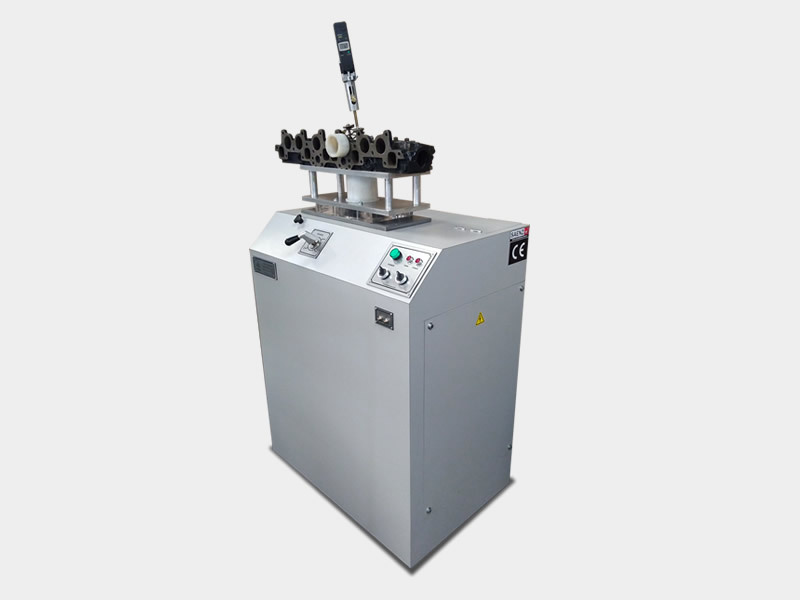 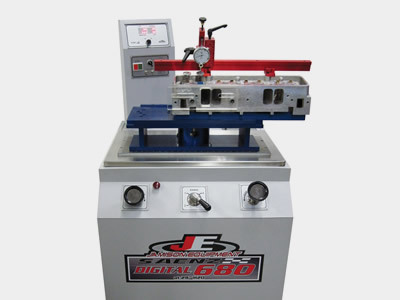 J series are the completely automated option, the flowbench performs all the tests without the operator driving: work pressure and valve lift are controlled and set regarding the test set up, you only need to select flow direction (intake or exhaust). 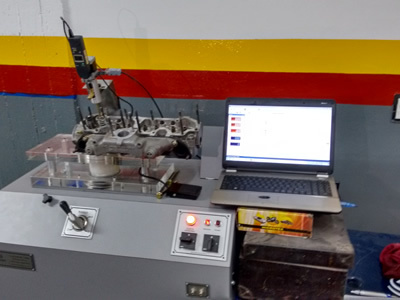 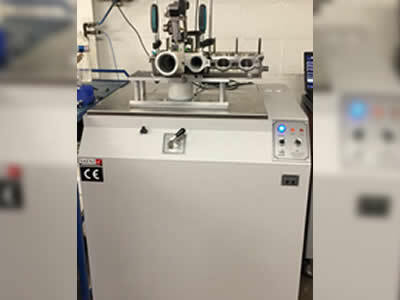 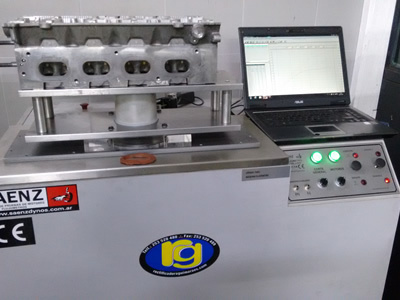 Acquisition software has different tests types, specific for cylinder head, carburetors or air speed maps building all with a wide range of tools to analyze and compare the results. 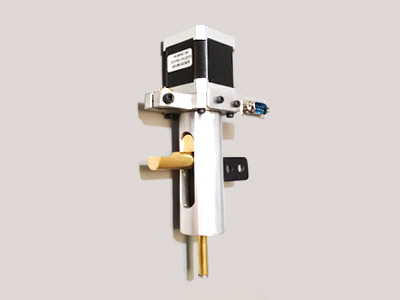 It has two components: a Mitutoyo digital dial indicator which measures with great accuracy the valve lift and the actuator that moves the valve regarding the target position. 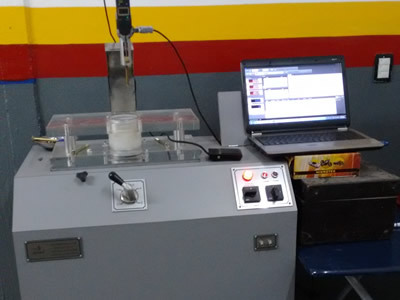 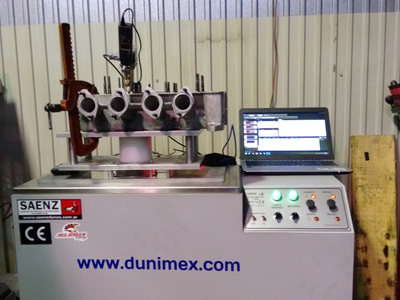 This ensures high accuracy and repeatability measurements and also is very easy to set up the tests. 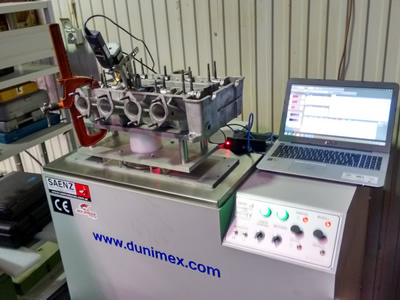 The air flow turbulence exist permanently inside the engine and it affects the fuel mixture and pressure. 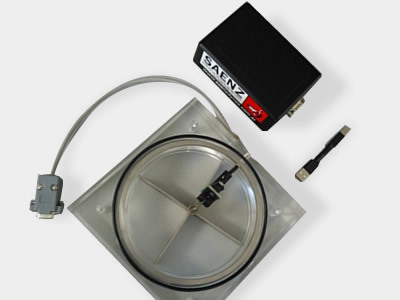 The turbulence meter measures the swirl generated on any conduct and helps understand what is the air doing inside the cylinder head or any type of conduct. 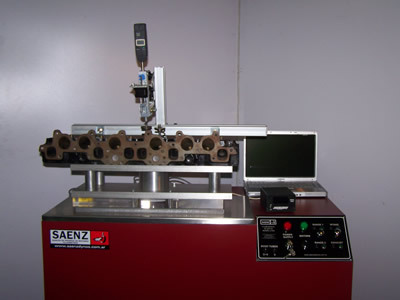 The use of Pitot tubes on cylinder heads allows to find the speed and direction of the air on any point of the conduct. 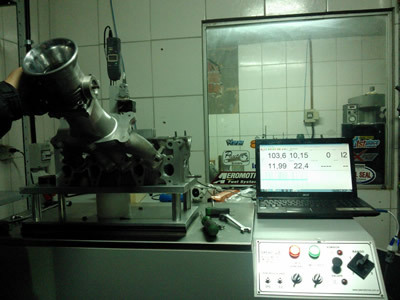 This way, it is possible to follow the air behavior and find high or low speed zones to work with. 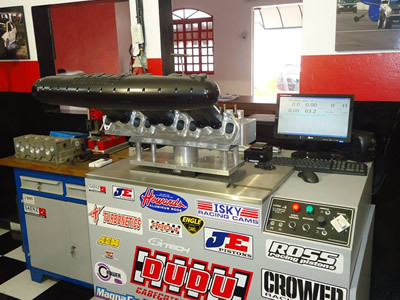 The tubes have the suitable size and shape to be used on any conduct for intake and exhaust. 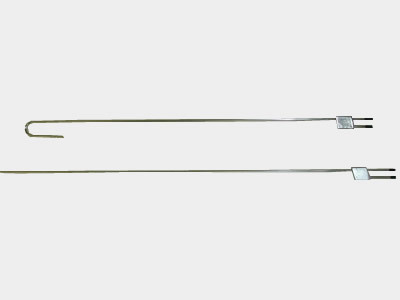 They are built with stainless steel with a 2,1 mm diameter which does not affects the flow during measurements. 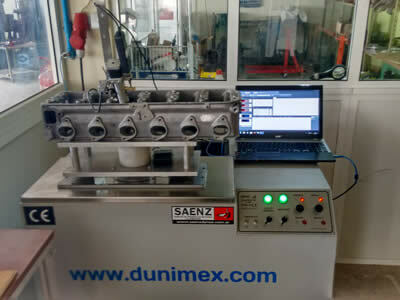 Software is friendly to use, simple but with a big amount of tools to analyze the performed measurements and produce flow and efficiency reports. 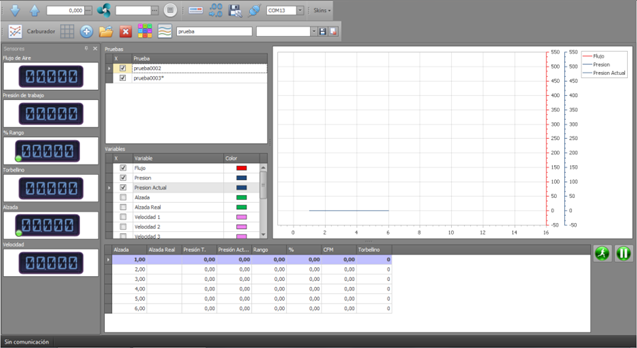 The results are shown on line during the tests on comparative graphs and data tables with the option to hold all your part information to make a data base of your work.